Running a business can be a legal minefield. Companies of all sizes can find themselves dealing with lawsuits if they’re not careful. In fact, small businesses are most at risk, as sometimes lack of experience can lead to breaking laws they weren’t aware of. It’s important to keep educated about any legal issues that may affect your business. 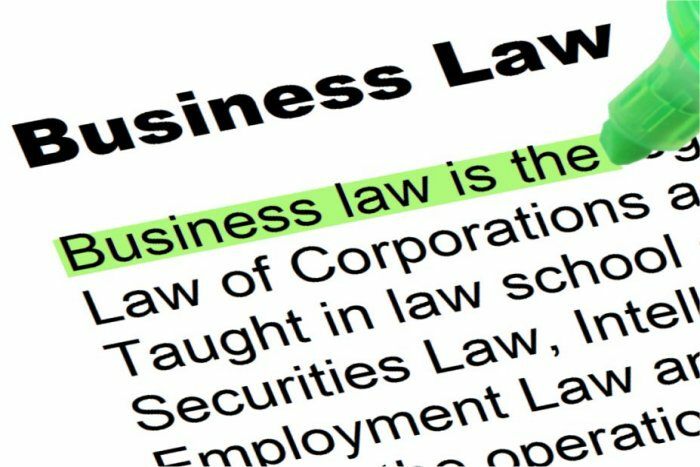 The first step to legally protecting your business is ensuring you aren’t violating any business laws. Here are some of the most common business lawsuits you should be weary of. Trademarks are important for a lot of businesses. They secure the legal rights to particular titles, phrases, logos, and sometimes even sounds. Be careful, especially when producing advertising materials that nothing you are using is trademarked. Usually, you just need to ensure that you aren’t profiting from someone else’s trademark. You can gain permission to use trademarked pieces of work, but you might be required to give credit or even pay for the right. Permission is unnecessary in some situations, and many companies offer their own trademark guidelines. When you’re starting out as a business, make sure your business name isn’t already trademarked. It’s also worth trademarking it yourself, as it can soon become valuable. SecureYourTrademark.com provides legal advice and resources for the use of trademarks. Employees will not take kindly to being ripped off. Whatever you have agreed to pay your employees, make sure you always pay it on time, in the full amount agreed, without question. It’s also important you provide adequate overtime pay. It’s legally required that you pay time and a half for any extra hours employees put in. Overtime Lawsuits are becoming common in America so make sure you know your legal requirements. 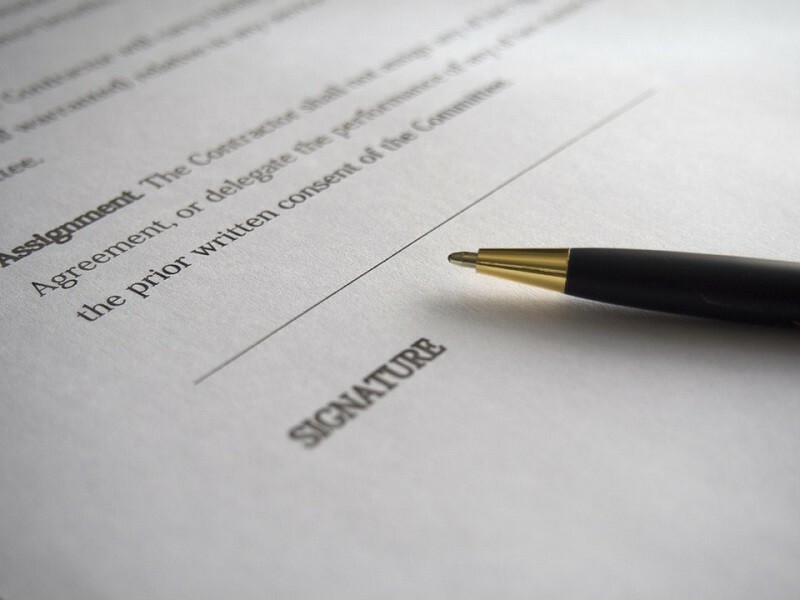 To make sure everything is legally sound, ensure that you have well-written contracts for employees. Contracts are made not just to protect employees, but also protect you from any unnecessary legal disagreements. They ensure both parties can reach a legal agreement on what they expect from one another. It’s also a good idea to have legal agreements with any freelancers or external services you do business with. Discrimination and Harassment are two of the most common reasons employees take a business to court. No employees should face discrimination or harassment from managers, supervisors, or other co-workers. Discrimination refers to the unfair or unequal treatment of employees. Discrimination can be based on characteristics such as gender, race, or religious beliefs. This can include things like how much they get paid, unexplained termination or workplace bullying. Harassment refers to inappropriate behavior, often sexual or violent in nature, by members of a company. Victims can be co-workers, clients, or even customers. Make sure everyone associated with your business knows how to behave professionally. Ensure that your business premises live up to health and safety standards. This involves things like proper ventilation, clean drinking water, and no electrical hazards. Employees will need to be briefed on health and safety when they are employed. Sometimes training for things like operating machinery is required. 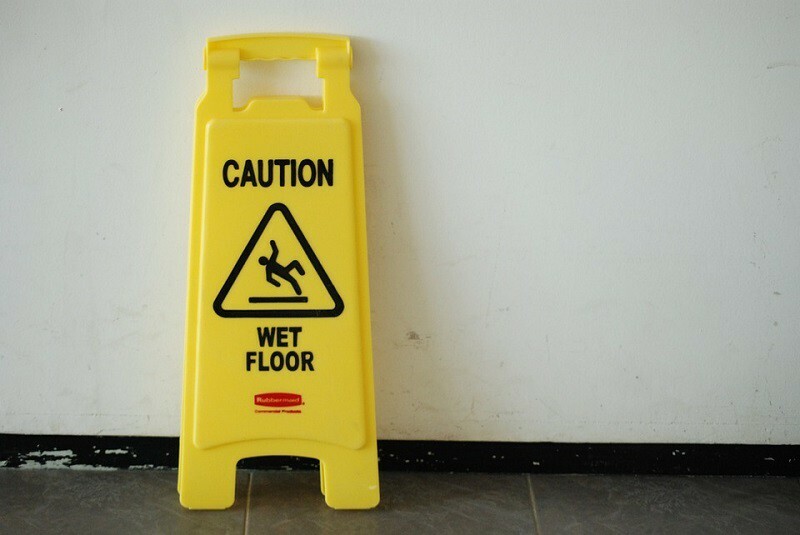 Make sure premises are clean and tidy to avoid any liabilities. HealthyWorkingLives.com provides information on health and safety legislation for businesses. These are all valid reasons to protect your business. When I opened my business and obtained my license, my Accountant advised me of certain legalities I should watch out for. Good to have a refresher course. Sometimes we don’t worry enough about this “boring” aspect of running a business. Thanks Erik. Laws are not widely covered in the blogging/marketing world, so you’re doing everyone a big favor. Just because a picture’s attribute says it’s okay to use, at the end of the day this is merely the word of an anonymous person. Many people have gotten in deep water because of this. For this reason, I suggest free places such as Pixabay, Visual Hunt, or even purchasing images if necessary. Take care and keep plugging away, bud! There are so many “legal” aspects of blogging or running an online business that people do not care about. Good point on Google images and copyrights.